Talented, beautiful, and possessing a personal style all her own, Kenya is an incredible young woman. I feel so lucky to have been the photographer for her senior portrait session in Denver. She’s another one of my beloved seniors from Denver School of the Arts, a theatre with major arrestingly beautiful eyes, incredible talent, and an undoubtedly bright future! 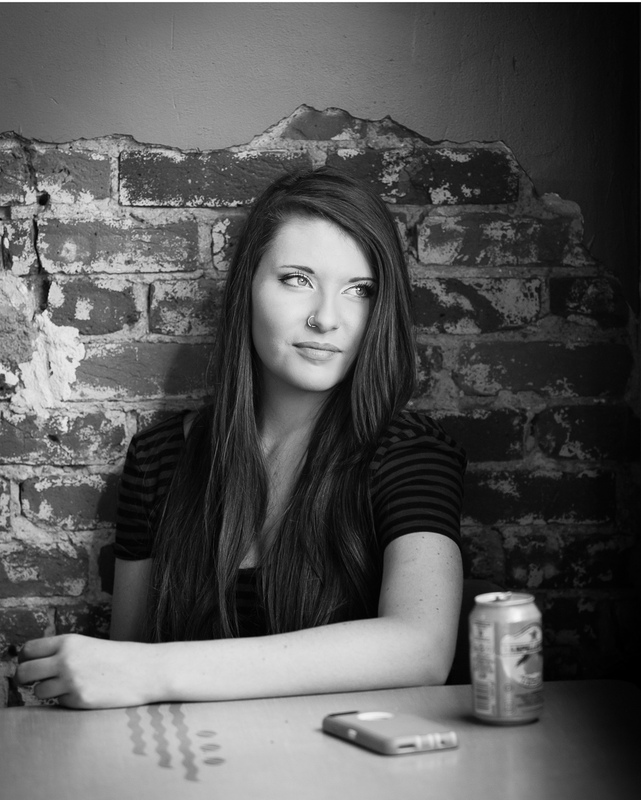 She wanted a more edgy, urban vibe for her session (perfect for her style). I’ve been wanting to explore a few areas near my north Denver Studio including all of the fantastic street art that is becoming the backdrop for a whole new vibe around the Five Points area. After grabbing some rooftop photos at my studio (above), we headed to one of my favorite old buildings on Brighton Boulevard. Vintage brick washed in pool-blue and matching painted metal caught my eye each time I passed this truly gorgeous vintage mechanic's shop. We lucked out as it was closed and quiet on this particular Sunday… and hello? Just as perfect as I’d hoped! Moving on... Our next location: Larimer Street Graffiti! I’ve also been craving shooting portraits with some of the incredible urban street art and graffiti of the Larimer Street area of Denver, and my goal was to try to photograph it in a slightly different way than I've seen. So we played more with finding great compositions and ways to blur, frame and highlight the juxtaposition of her style with that of the colors of each location. It was a BLAST. Oh but first we stopped for a refreshment and I had to snap this coffee shop portrait. How I love window light! All the best in your next chapter, Kenya! I’m a Denver based high school senior portrait photographer specializing in bringing out connection, personality in the EYES by giving my clients more than just senior pictures -- I create an immersive and self-image boosting experience. 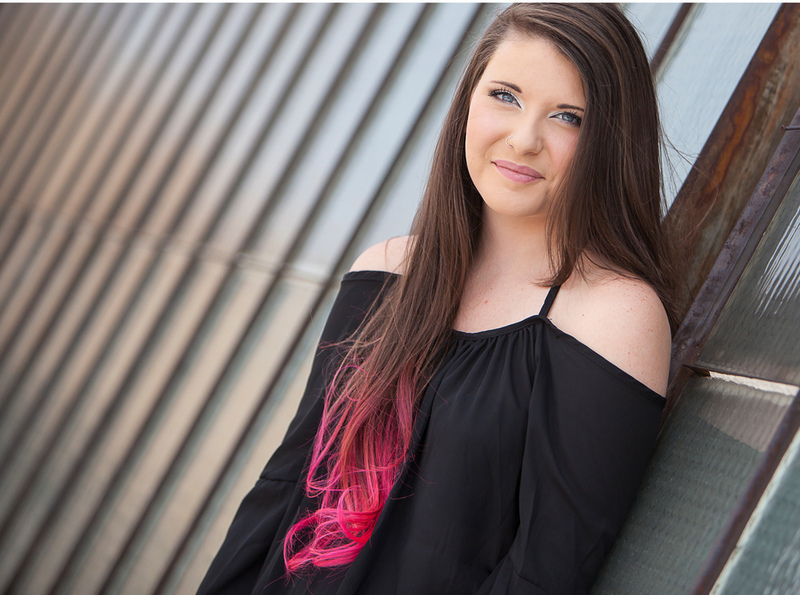 I would love to chat with you about designing an empowering high school senior photo shoot for you!